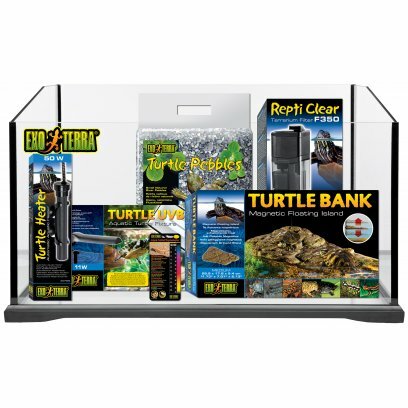 Zoo Med's 20 Gallon Aquatic Turtle Starter Kit includes all the essentials for taking care of a variety of Aquatic Turtles. 76 x 30 x 30cm aquarium with screen top. ZM Mini Deep Dome COMBO 2-pack. ZM Turtle Clean 318 Submersible Filter. ZM Aquatic River Pebbles 4.5Kg Bag. ZM Aqua Turtle Food Growth, 42.5g. ZM Care of Water Turtles. Zoo Meds TurtleTub replicates the natural ?pond? environment that aquatic turtles (in the wild) live in, resulting in less animal stress. 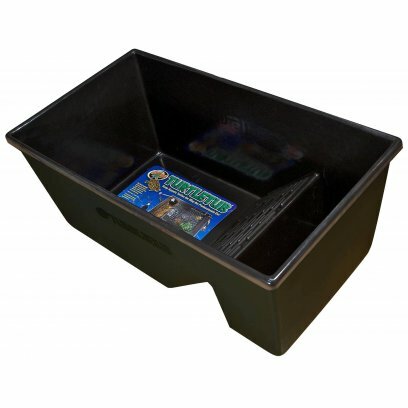 The TurtleTub is available separately or as a complete kit. 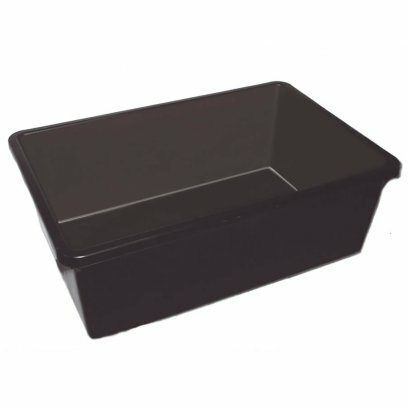 Laguna rectangular plastic pond tub made in heavy duty black plastic. 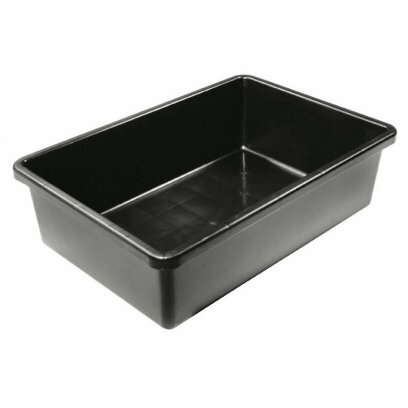 Measuring 105x72x30cmcm, this container holds 220 litres of water. 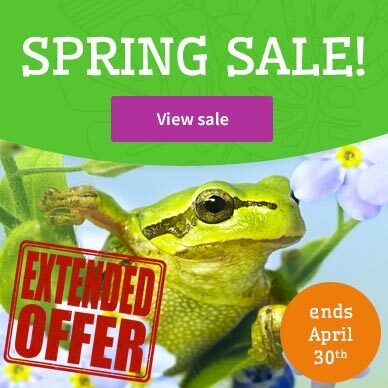 Ideal for use as a samll pond, quarantine tank or large water feature reservoir. A small range of water tight glass tanks for turtles. These tanks are all open topped and have been sealed to withstand moderate water pressure. 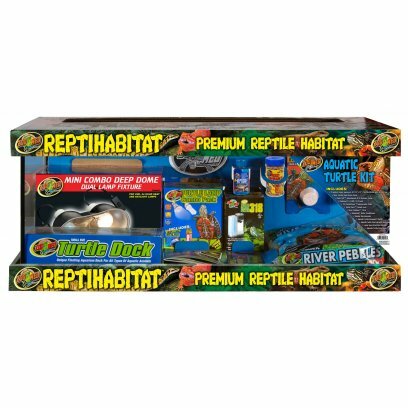 Our turtle tanks make a great enclosure for many turtles and amphibians and each has a matching base unit available. From the straight exo terra starter kits and tanks to the curved lucky reptile glass tanks we have a number of styles to suit everyone. These glass tanks also come in a number of sizes to ensure we have an appropriate size for most species.